The Children’s Ministry at The Church on Rush Creek serves to minister families with children between the ages of 8 weeks old-6th grade. Our goal is to partner with parents during each child’s faith journey. We firmly believe that the family is the primary place for discipleship, and so we provide resources and opportunities for spiritual growth to take place in the home. Our Sunday morning experience is specific to each age group for their developmental stage and our adult leaders volunteer weekly to build consistent relationships with the children. The Sunday morning curriculum will include a mixture of fun, worship, and small group discussions learning about the values and beliefs of Rush Creek – that everything is about Jesus! We strive to create a positive environment that will make your child feel right at home! Our Wednesday evening experience, called Roots, is specifically for 5th and 6th graders. It is an interactive experience where students will explore who God is, who they are, and how they can live it all out in their lives. 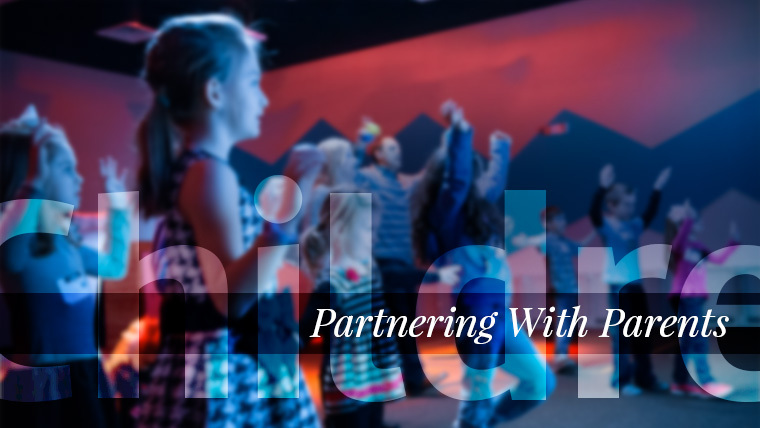 Students will be encouraged to have fun as they deepen their relationship with God! They will also have the opportunity to apply what they've learned each week through small group discussions and peer relationships. Another fun part of the Roots program is a segment we call LifeSkills—where students will learn practical skills they'll use everyday. Your student won't want to miss it! To attend for the first time, please simply visit one of the Check-In stations to fill out a Connection Card and then our team will help direct you to the correct location for your child. We hope to see you and your family soon! As we embark into the shortest month of the year, one cannot forget St. Valentine’s day. Perhaps you have children and their classrooms at school are taking orders for treat-grams, or maybe you purchase Valentines cards for family and friends alike, but one thing is for sure; the never-ending love of Christ. There is not one day a year set aside for his love for us, but rather every moment of every day…and night. Valleys to mountain tops and every step in between. His love is in endless pursuit of us. In a world that tries to tell us what love should look like, don’t forget who embodied it for us. A faithful love that became flesh, was crucified, died and rose again because of it. Happy February from Rush Creek Kids! We truly had the Best. Year. Ever. And cannot wait for 2019. We hope you will make plans to be a part of all the amazing things happening at Rush Creek Church. Over the last five weeks, we have been talking about running a race towards Jesus. Our kids were encouraged to wake up every morning and choose to continue to run the race towards Jesus. We talked about how it is a challenging, enduring, rewarding, and difficult race. It isn’t always easy, but God helps us run the race. On the final week, we asked kids to bring some very needed toiletries and food to help support our Compassion Center. They learned that the compassion center helps meet people’s physical needs and then are able to help meet their spiritual needs. It was a great time of learning how to go deeper in our walk with Christ, share Christ’s love with others, and be generous with what we have. We can’t wait to see what God does next!